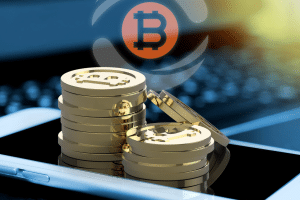 The world’s largest leading cryptocurrency exchange Binance has mentioned in a blog post that was published on March 24, that some important changes have been done to its Launchpad token sale. 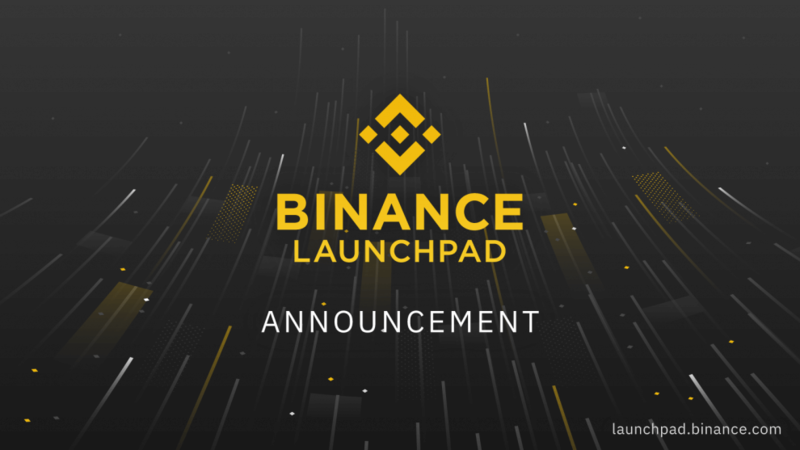 Binance has said that it will be using a new type of lottery format for the further project of Binance Launchpad. According to the announcement, Binance will be making use of a fresh lottery format for their next projects. Earlier, the Launchpad token was operating on first come and first serve basis which made most of the users who had joined sale queues of high demand to remain without tokens. The Binance developers say that the next project related to cryptocurrency will be introduced through the Binance Launchpad. The Launchpad exchange operator is basically a platform which will enable companies to effectively market and manage the sale of their token. 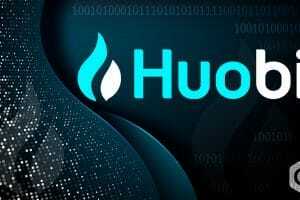 As per the blog post of the company, the number of tickets the user can claim mainly depends on the amount of Binance Coins (BNB) they hold in their account. 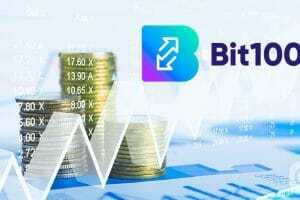 The post also says that in the lottery ticket system, the users will seek up to 5 tickets only by holding the Binance coin tokens for the period of 20 days. 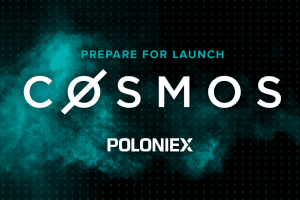 Later, the Launchpad exchange will be announcing the number of winning tickets and the amount of fund the winning ticket owner will be receiving. 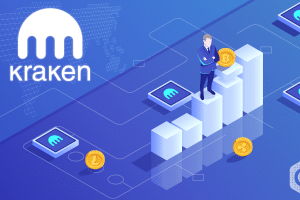 The user is allowed to select as many tickets as they need to in order to take part in the given lottery within 24 hours. Binance also claims that the lottery draw will be conducted through the transparent, randomized system, the lottery tickets will be selected on a random basis which will be based on tail digits, which means that the participants can claim up 5 lottery tickets as per the set formula. For instance, suppose the user maintains balance in their Binance account of minimum 100 BNB to 199 BNB then they will be receiving 1 lottery ticket to take part in the lottery program exchange. If the user possesses at least 200 BNB tokens and not more than 300 BNB in their Binance account, then they will be receiving two tickets. If the user wants to receive 3 to 4 tickets, then they should hold a specific amount of BNB tokens in their account. However, users with or more than 500 BNB token are eligible to receive at most 5 tickets. 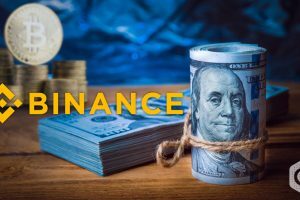 Reportedly, modifications made to public Application Programming Interface of Binance suggests that the company is operating on executing margin trading.